Jordan is a unique country in the Middle East. After being here many times the contrast to other countries within the region is quite marked. Though the country is surrounded by unstable and collapsing regimes, new threats such as the Islamic state, and is an Arabic country that shares a border with Israel, it has struck a balance within its borders that has allowed it to flourish. Although the justice system works on the basis of Sharia courts, the Islam practiced by the people is very moderate and tolerant. The culture is likewise extremely open with a large emphasis on being generous hosts, a quality that never fails to charm those who travel there. This generosity extends to the huge influx of refugees that Jordan supports, and has supported historically. 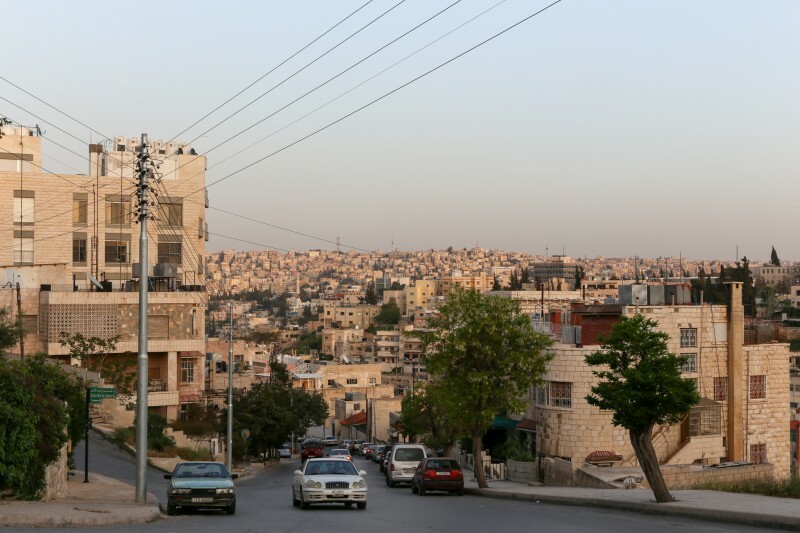 Jordan has accepted over 1.9 million Palestinian refugees in the past forty years, which is a huge number for a population of six million to absorb. Most of these refugees have now been granted Jordanian citizenship. These numbers are further bolstered by somewhere between 500,000 – 1,000,000 Iraqi refugees and 500,000+ Syrian refugees. Very few countries in the world would accommodate this proportion of migrants but Jordan has been extremely successful in smoothing over the stresses that this would cause. Though the refugee problem does cause friction within the country there is nothing like the level of resentment at the local level that one would expect from such a huge influx of foreigners. It is these qualities of generosity and tolerance that allows us to operate within the country. Our work would be extremely difficult within most other parts of the Middle East but the people are so open that they enthusiastically attend our workshops and meditation sessions.